The means test numbers have been updated with an effective date of April 1, 2019. Note: Your income for means test purposes is determined by all income received in the 6 full months prior to filing your case. 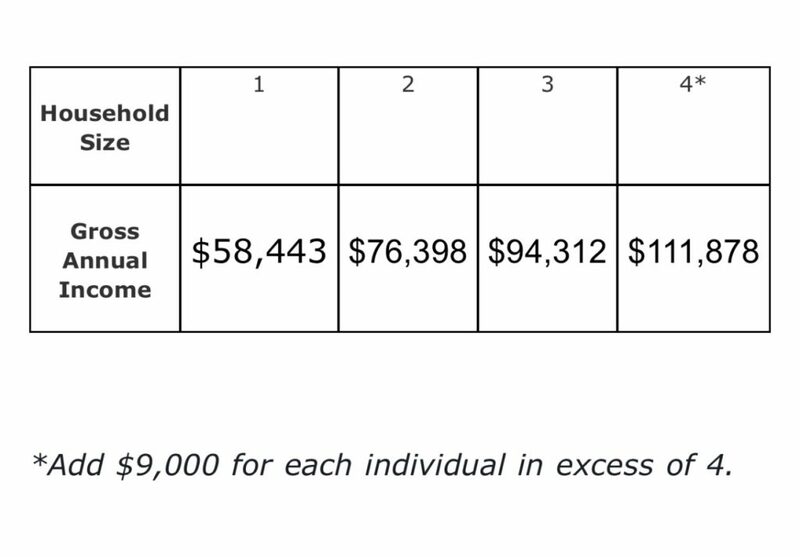 We figure out the amount of gross income that you received during those 6 months and then multiply it by 2; if the total is under the “Gross Annual Income” listed in the chart above for your household size, then there will likely not be a means test issue. Elizabeth Rosar Chermack is a Minnesota Bankruptcy Attorney, and can help you analyze whether bankruptcy is the right choice for you. Call (952) 491-0390 or send an email to liz@chermacklaw.com to schedule a consultation.